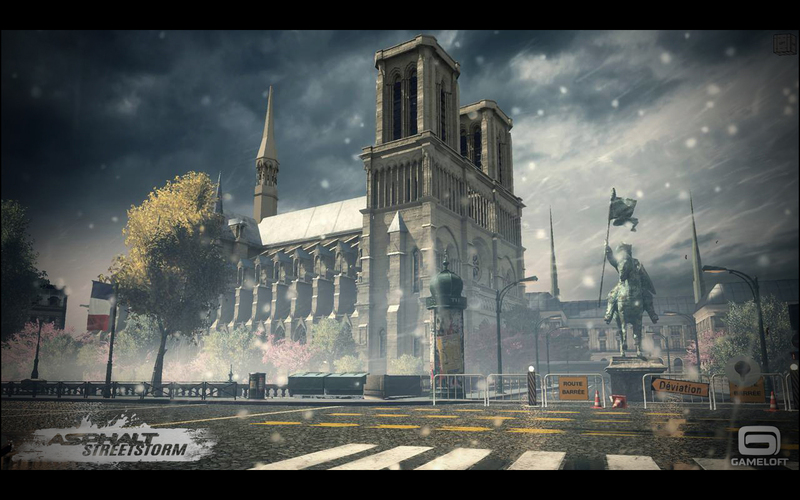 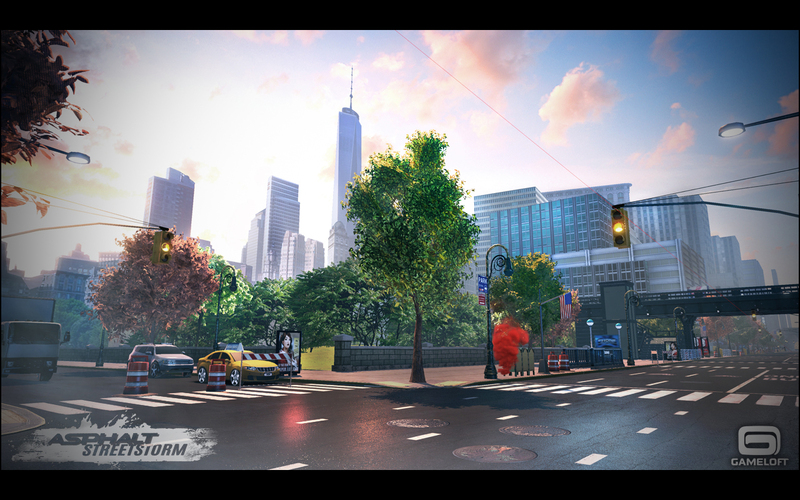 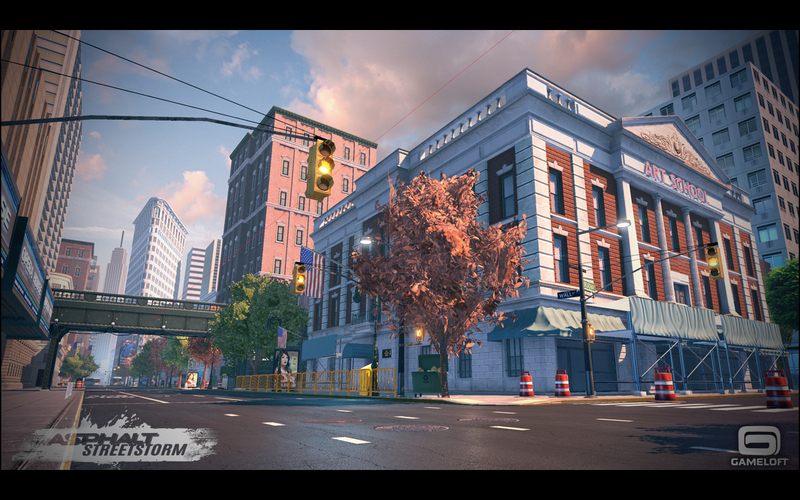 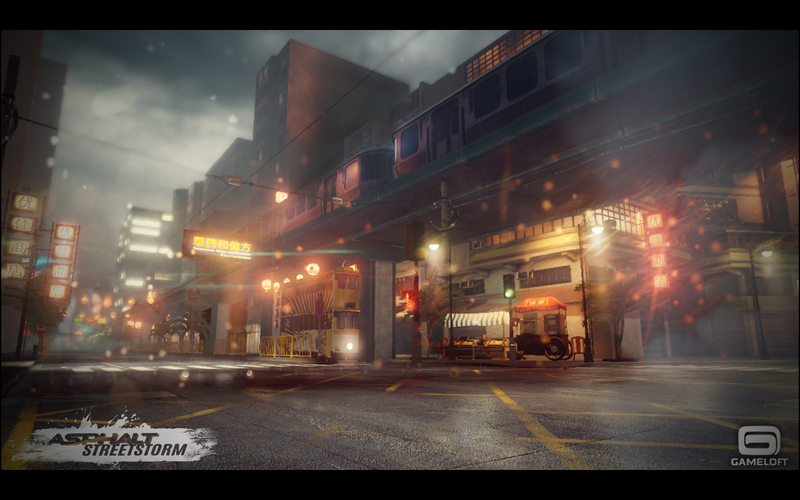 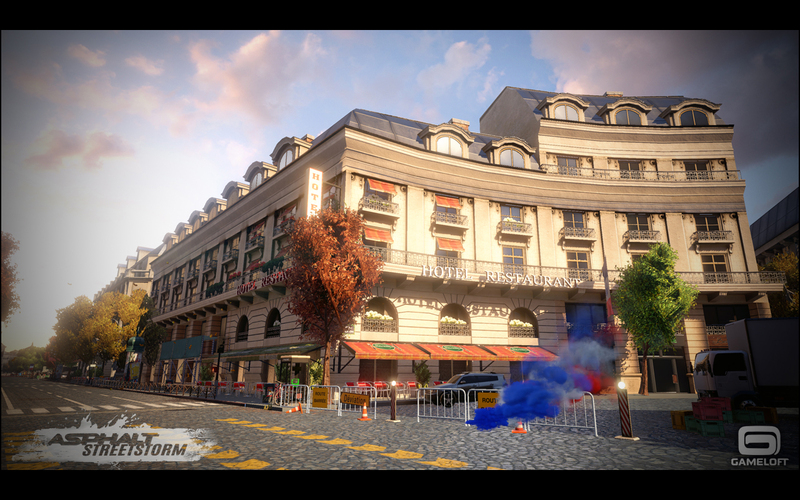 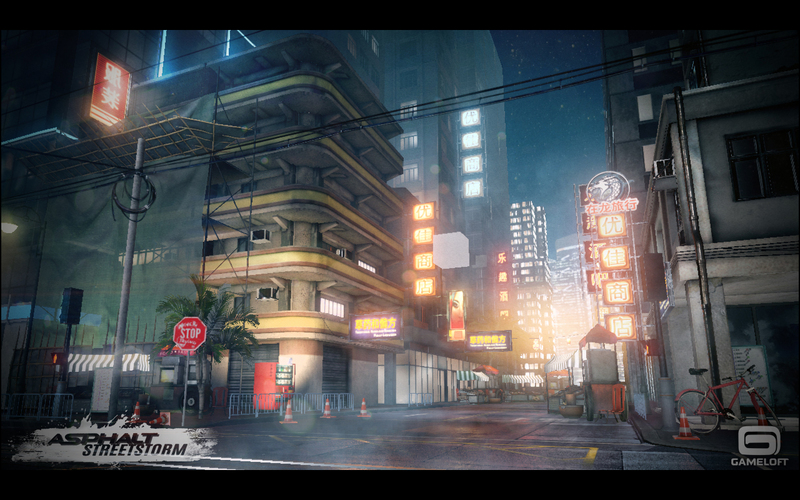 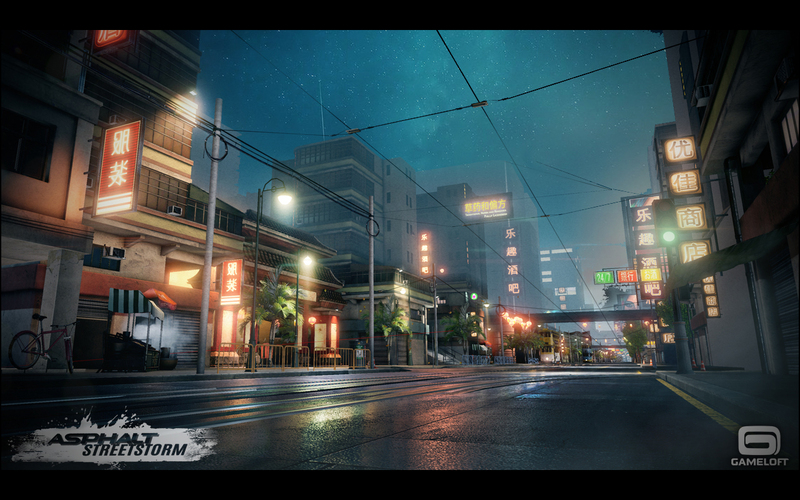 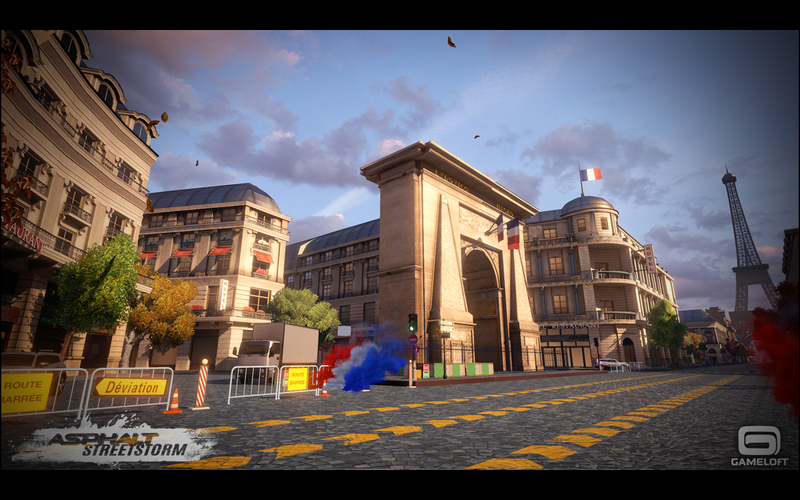 Asphalt Street Storm is a car racing game (mobile game) developed by Gameloft Bucharest, Romania. 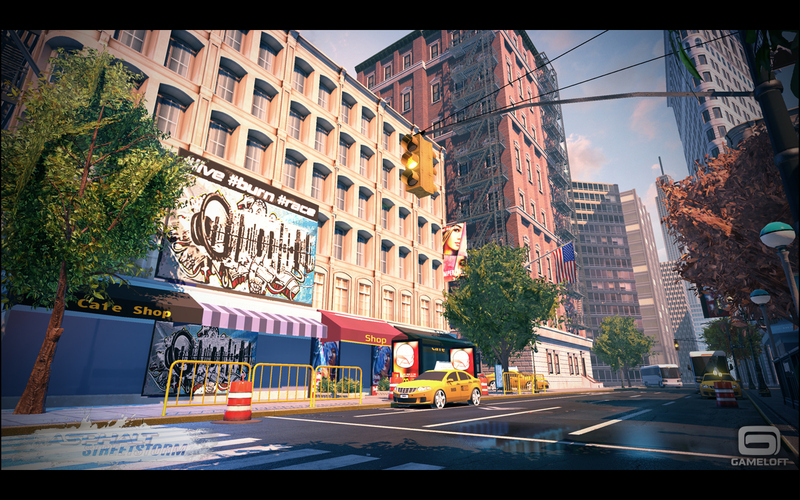 My role as a Lead 3D Environment artist was to set and supervise the 3D visual aspect of the game. 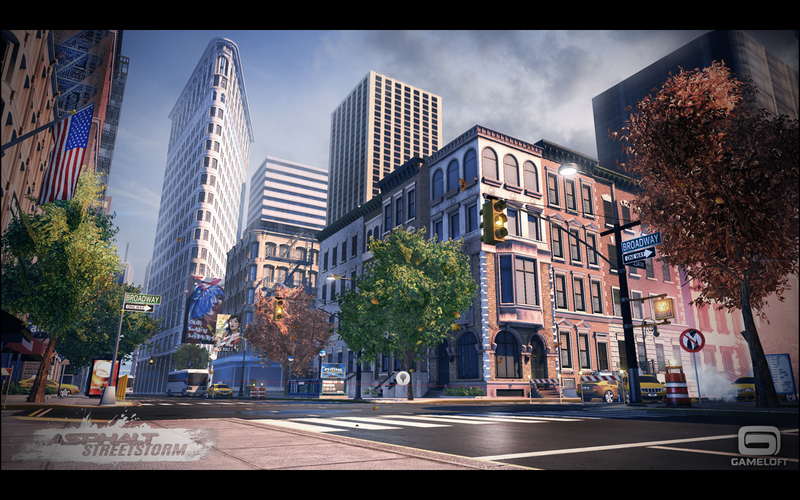 I've worked on settings as Level Artist (scene assembly) and as 3D Artist.